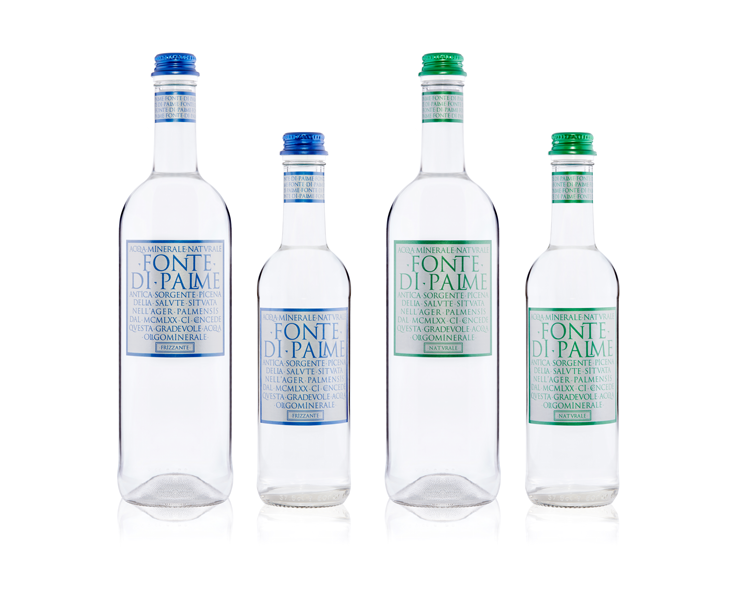 ✢ Antica Acqua Termale Palmense del Piceno (Ancient Spa Water Palmense of the Piceno area) is a historical and iconic product, with important healing properties. 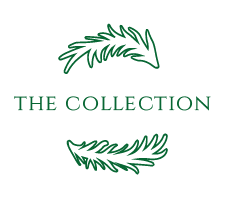 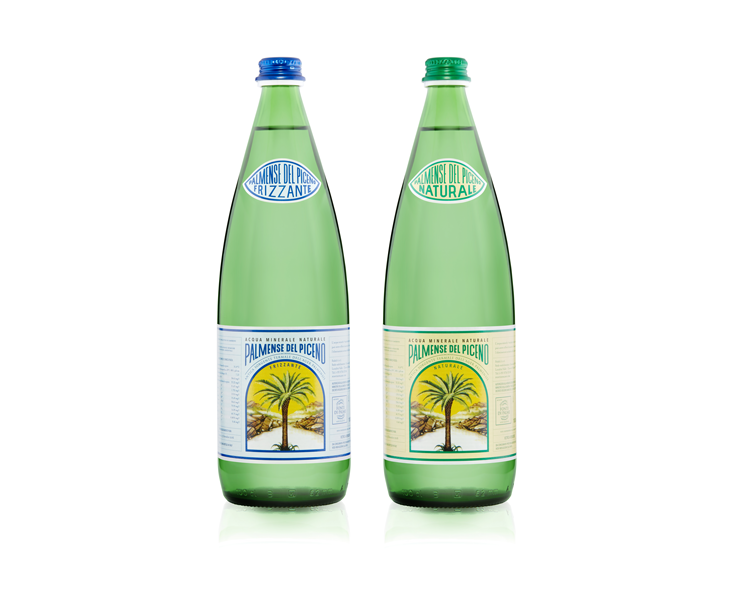 The classic green bottle and the vintage label evoke time-consolidated sentiments and values. 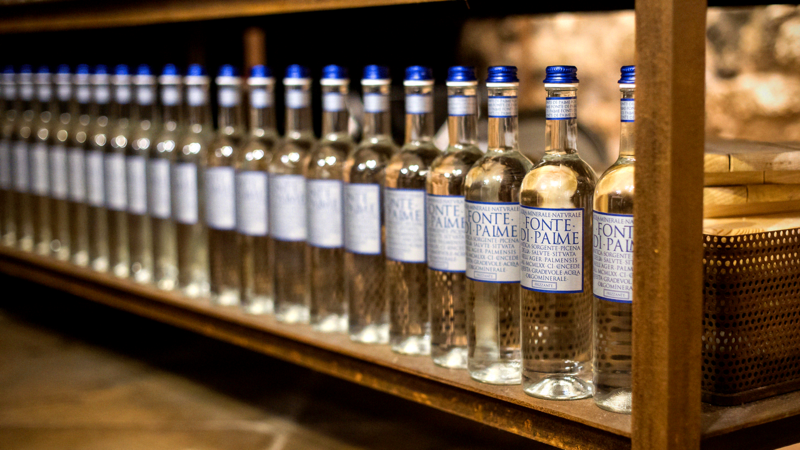 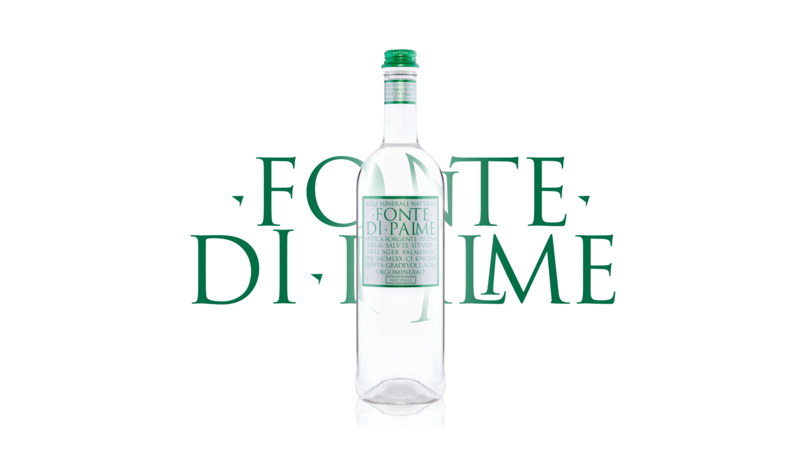 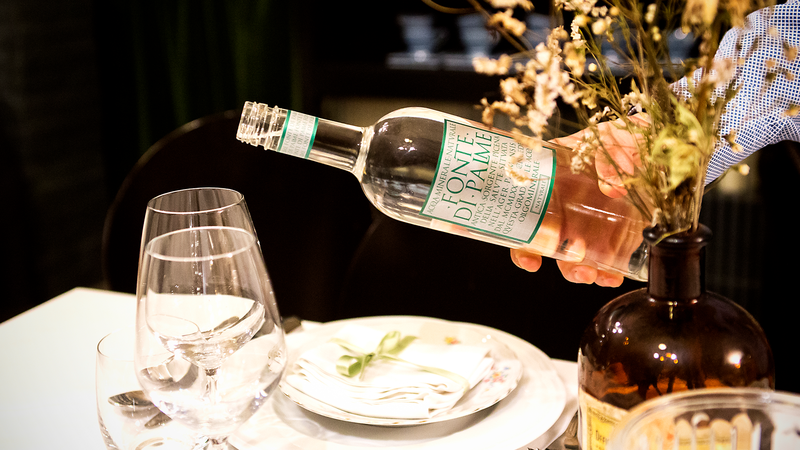 ✢ Acqua Oligominerale Fonte di Palme (Fonti di Palme Mineral Water) thanks to its balanced chemical and physical composition and its pleasant taste is an ideal table water. 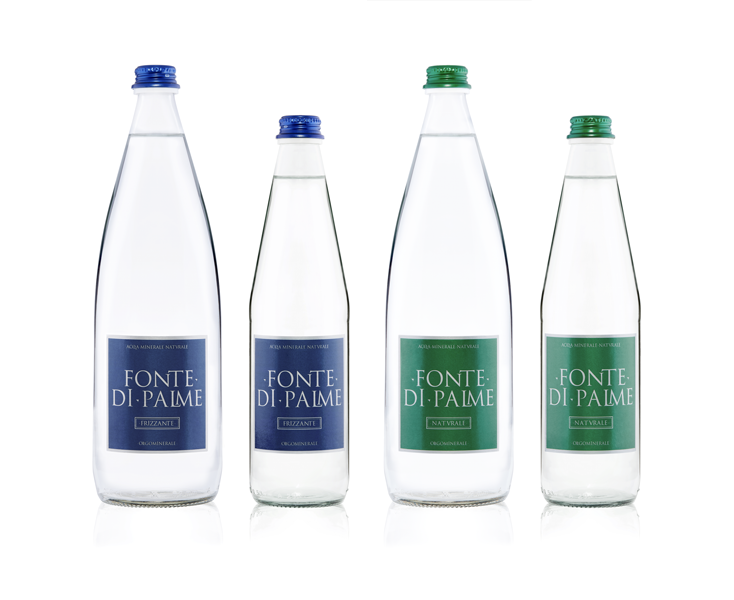 It is available in the distinctive design of the Premium line orientated to restaurants In the sizes from 0.75lt to 0.375lt, but also in the elegant and essential lines of the Classic size of 1l and 0.5l.